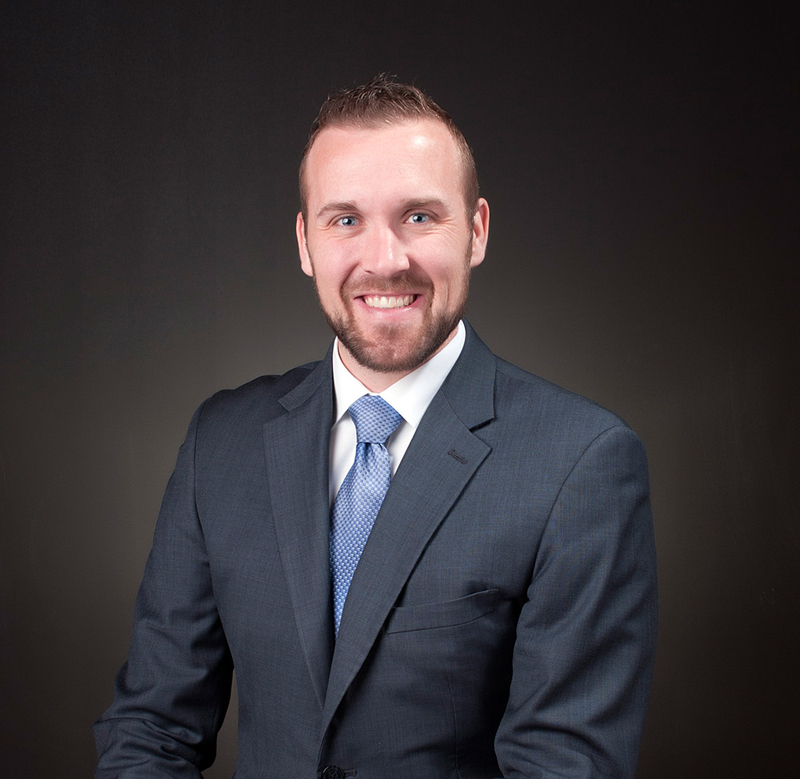 Jonathan primarily focuses on judicial foreclosures, title review and resolution, and real property litigation. He works directly with mortgage servicers and financial institutions to ensure that foreclosures are completed timely, accurately, and in a compliant manner. Jonathan is also an experienced bankruptcy attorney having worked directly for and with mortgage servicers ensuring that clients’ security interests are protected and adequately represented in bankruptcy proceedings.